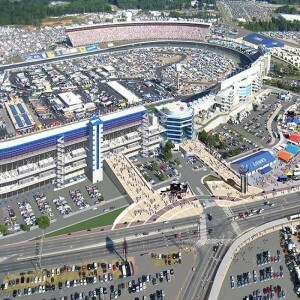 Earlier, the circuit was termed as the "Jaypee circuit" or the "Jaypee International Circuit", JP Group being the owners. 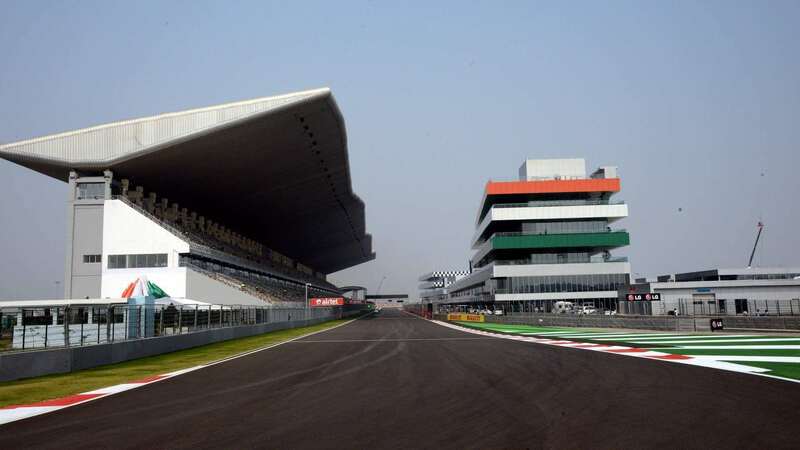 Later on, it was officially renamed the Buddh International Circuit because the area where the racetrack is situated, is Gautam Buddh Nagar District. 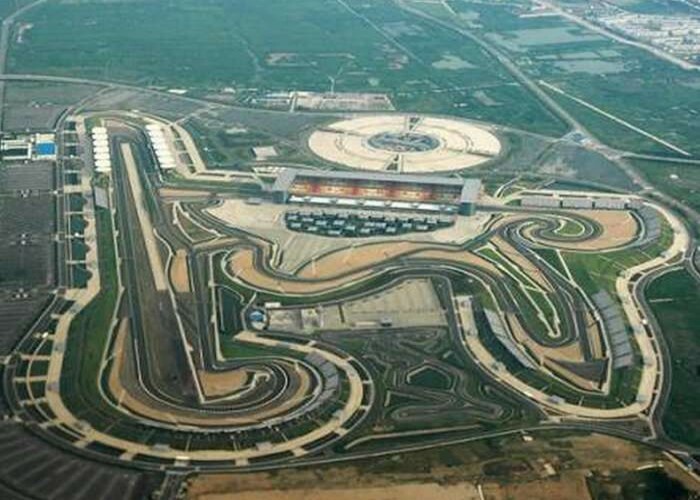 The Buddh International Circuit is a motor racing track, located in Greater Noida, Uttar Pradesh in India. It is situated 40km far from Delhi. 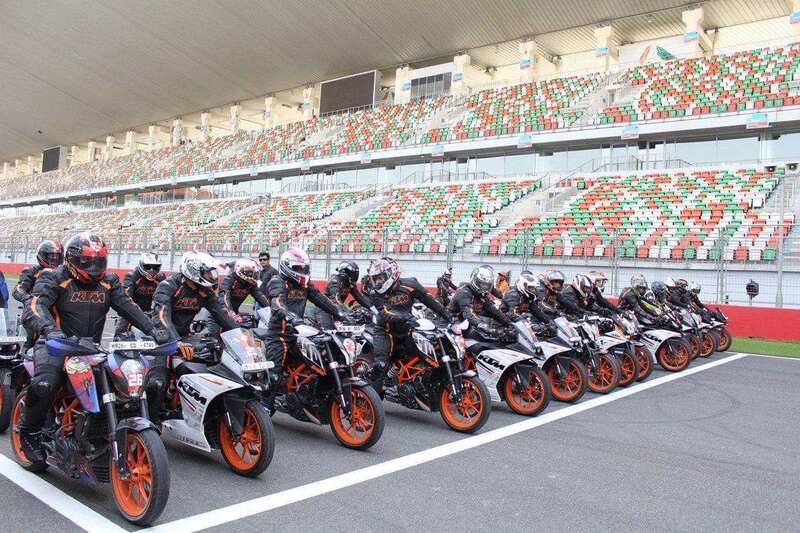 The circuit is owned by Jaypee Group and operated by Jaypee Sports International Limited. 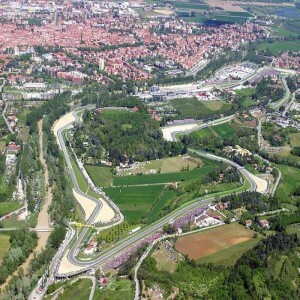 The approximate length of the circuit is 5.13km with a total area of 874 acres. 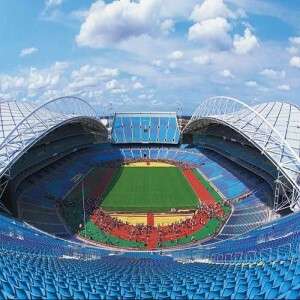 It was officially inaugurated on 18th October 2011 for hosting the annual Formula One Indian Grand Prix event. 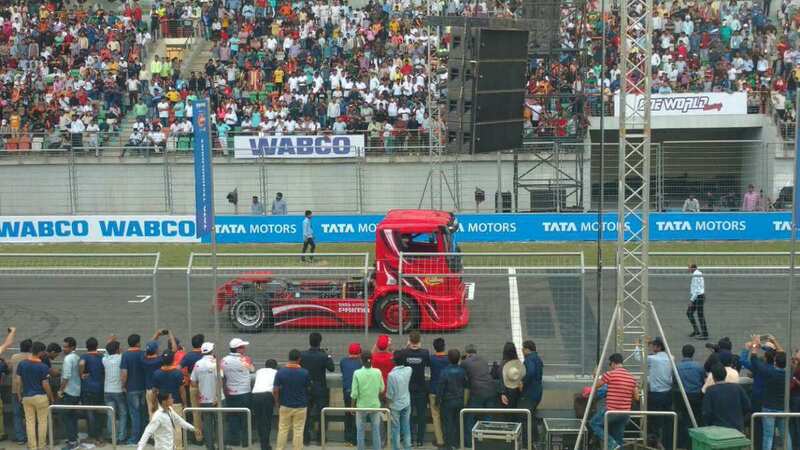 Other than the Grand Prix annual event, many important events took place at this track such as the T1 Prima Truck Racing Championships by Tata Motors, JK Tyre FMSCI National Racing Championship by JK Tyre and fmsci. 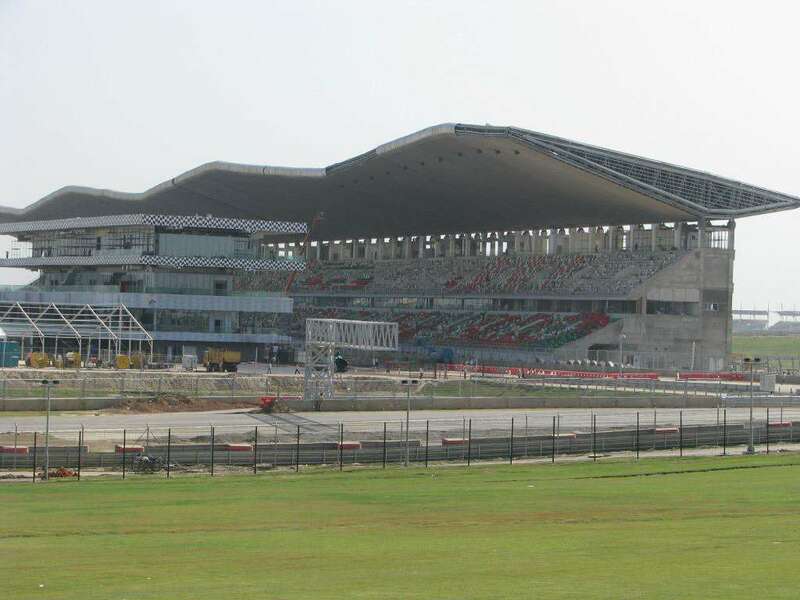 The Buddh International Circuit was awarded the "2011 Motorsport Facility of the Year" award at the Professional Motorsport World Expo 2011 after hosting India's first Formula One Grand Prix on 30 October 2011. It has also been bestowed with the "Best Promoter Trophy" in 2011 and 2012 at the "FIA prize-giving gala" for the successful conduction of Formula One races. 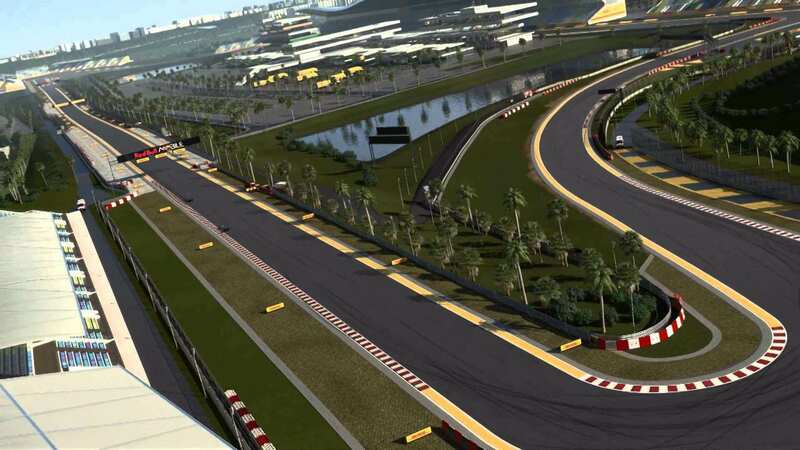 Before the opening weekend of the first Formula one race, the expected lap time was 1 minute and 27.02 seconds with an average speed of 210.03 km/hr. 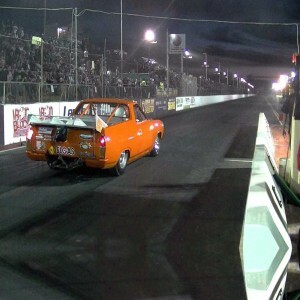 In the inaugural ceremony, Sebastian Vettel turned in a lap time of 1:24.178 seconds with speed reaching up to 324.2 km/h and beat the predicted lap time. 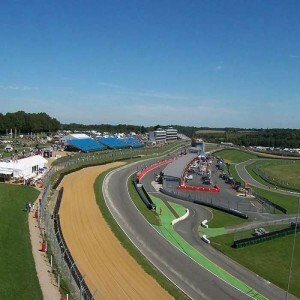 The circuit is often compared to the Circuit de Spa-Francorchamps, a track known for corner-to-corner flow and high speed that come from natural terrain.